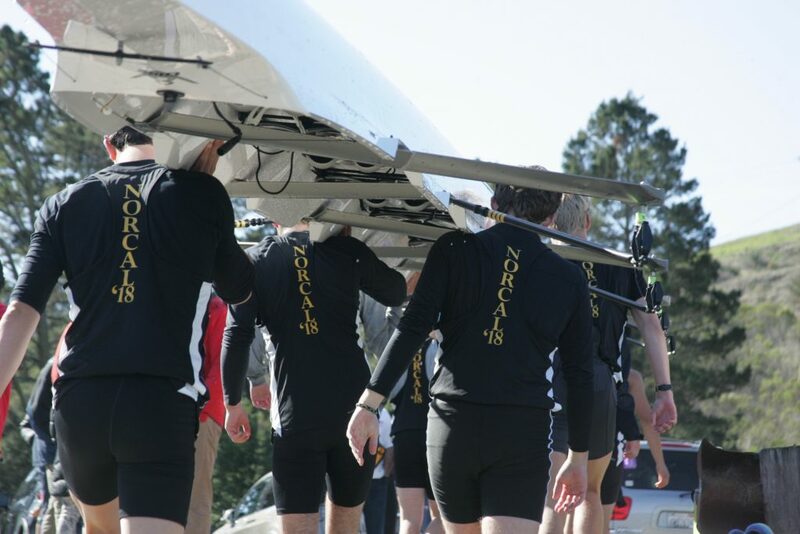 The men’s and women’s novice teams are open to any high school student in their first year of competitive rowing. 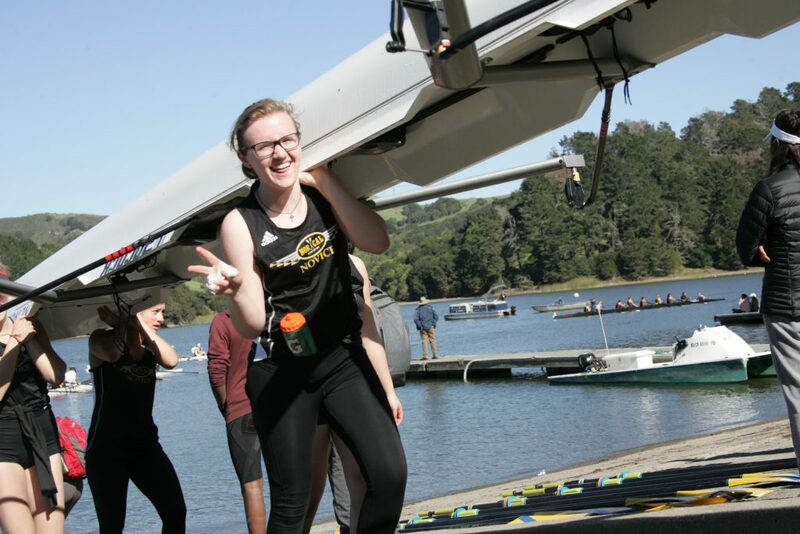 No rowing experience is necessary to join the novice team. 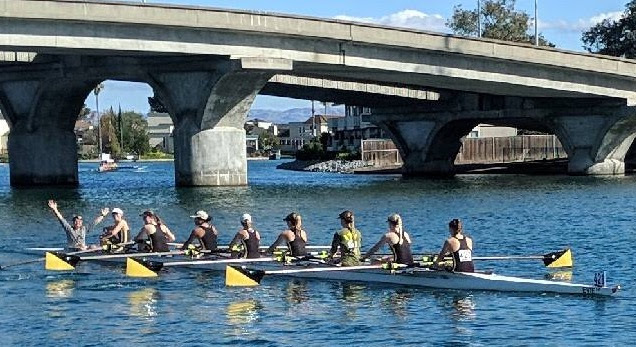 The novice teams train at a competitive level while learning the skills and laying the foundation for a successful high school and college rowing career. Athletes who have participated in our middle school programs should join the Novice team as 9th graders. We are no longer accepting 8th graders on the competitive teams; instead 8th graders should join our 8th Grade Developement group, which is tailored for instruction and training on the 8th grade level. Due to restraints on our facility, the program is limited to 35 athletes on each squad. The cost for the two week tryout period is $200. Those continuing will have that applied to the total fall fee of $1750. Financial assistance is available. If interested in joining this program, please contact us at Director@norcalcrew.org.